Search Engines use content provided to them to associate you website with searchable terms. Search Engines judge your site based on the content provided to users, they judge your site based on the interaction that the user has with the site content. They judge your site by the level of engagement that a user has with your site content. The web is built on content and like a building it needs a solid foundation of content to build a stronger, taller structure. Without providing useful, meaningful content, your site will not rise in the search results. Content does not have to be articles, content can also be video, faqs, technical specs – anything that provides enough information to the user in order for them to make a purchasing decision. Site Content needs to be original, quality content. In November 2011, Google launched Google Panda. Duplicate content – is this content original or copied from another source? Thin content – does the content serve a purpose, one-liner to describe a product? Online Ownership will guide you through the process of building unique, quality content and structuring. This is the single most effective tool in increasing traffic, natural links and an increase in rankings within search engines. Online Ownership can offer advice and guidance to you to improve the content and structure of the content on site. We can help you develop a content marketing strategy that compliments your site and target market and show you how identify content that users want to read and engage with. We will work with your team to help them understand the possibilities and potential of content creation or we will handle your content marketing for you. Online Ownership offers a bespoke Local SEO service, for your site, budget and business. Aggregate – As a verb, the process of gathering relevant information in a given category for later use. Autoblogging – The act of automating the blogging process with content that is pre generated. Stacking up blog posts for months in advance and scheduling them for automatic posting is the typical example. B2B Marketing – Making another business your marketing target — business to business marketing. B2C Marketing – Directing your marketing at the consumer rather than a business — business to consumer marketing. Blog Marketing – Any form of online marketing that utilises a blog as an important or central component. Blog marketing uses both SEO and content marketing as primary strategies. Brand Awareness – The metric by which a brand name is recognised by the population at large. Online this is measured by direct traffic to your website and the number of people who search you out by name. Business Blogging – Similar to blog marketing. Business blogging is when a business uses a blog as a component of their marketing strategy, with the goal of increasing traffic and brand awareness. Business Blogging Software – A software program or suite designed for businesses to create and manage blog content for a marketing purpose. Typically, these pieces of software include special tools for keyword research and SEO, as well as autoblogging and content management tools. Content Marketing – Creating and publishing original content with the intent to raise brand awareness, web traffic and conversions. This original content can be anything, including blog posts, videos, photos, reference pages and more. Crowd sourcing – Using the combined skills and energy of a large audience to achieve a goal that a smaller team cannot. Crowd sourcing is a way for a business to obtain information and achieve marketing goals without a monetary investment. Digital Marketing – Another term for Internet marketing, online marketing and other similar terms. Digital marketing is any marketing that uses the Internet primarily for promotion. E-Book – An electronic book. In many cases, an e-book is a PDF version of a document that would traditionally have been printed on paper. From a business marketing perspective, an e-book is a method of dispersing a great deal of information, often for a small fee, to a large digital audience. Electronic distribution saves an immense amount of money on physical necessities like printing, storage space and shipping. Embedding – Adding code to a website to display some kind of media, usually audio or video. The distinction between hosting and embedding is that the data is posted on a different site. 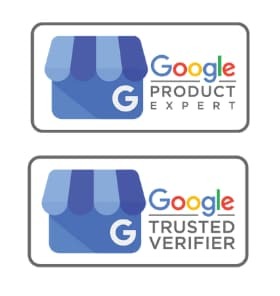 The most common example is a Youtube video posted on another site. Feed – A web or RSS feed is a type of content distribution format that works best with a constant stream of content. A news feed is a central location where users can view any posted content in a chronological order with the most recent content first. RSS feeds are the most common form of content feeds. Filtering – Sorting through aggregated information to pull the relevant information and dispose of the unnecessary extra data. Friend – A connection on a social media site, typically Facebook. Online marketers use the number of friends or connections as a metric for measuring brand awareness. Hosting – The act of posting a piece of content in a location where people online can view it. Sites need to be hosted by web hosts. Videos need to be hosted on a video service like Youtube. Images can be hosted on a website or through a service like Picasa or Flickr. Internet Marketing – See: Digital Marketing. Key Performance Indicator – A measure of how successful a particular digital marketing initiative is over a given amount of time. The KPI is useful for determining what works and what doesn’t in marketing. Lead Generation – The objective of a large part of digital marketing. Lead generation is the creation of interest among the target consumers or businesses. Leads turn into conversions, which equal profit for your business. Lead Nurturing – When leads are generated, they need to be taken care of in order to convert them into customers. This means fostering the interest with a constant stream of relevant content and communication. Meta Data – Meta information is information that can be read by search engines and, occasionally, users. It is not part of the content itself, but serves to preview and identify it. Google search summaries, tags for videos and pictures, keywords and descriptions are all forms of meta data. News Reader – An application or program designed to read feeds, aggregate content or RSS feeds. These readers will pull content from syndicated feeds and present it for the user in one convenient location for their future perusal. Permalink – A permalink is a hard URL to a specific web page, typically for a blog post. Blogs that contain multiple posts will have one link to the main page, links to various tags and permalinks to each blog post. Permalinks are used to link directly to a specific post without requiring the user to navigate and search. Podcast – A type of audio recording, usually of one or more people talking. Podcasts are similar to an Internet version of radio programming. They can be streamed live, archived for later streaming or downloaded for a user’s later consumption. Podcasts are a dynamic form of media that fills the gap between full video and static blog posts. Query – In SEO terms, a search that a user performs. In more general terms, a question or inquiry. RSS – Really Simple Syndication. RSS feeds are a method of content delivery that allows a user to check for new content without needing to check every website individually. Any form of content can be syndicated through RSS, including videos and news stories. 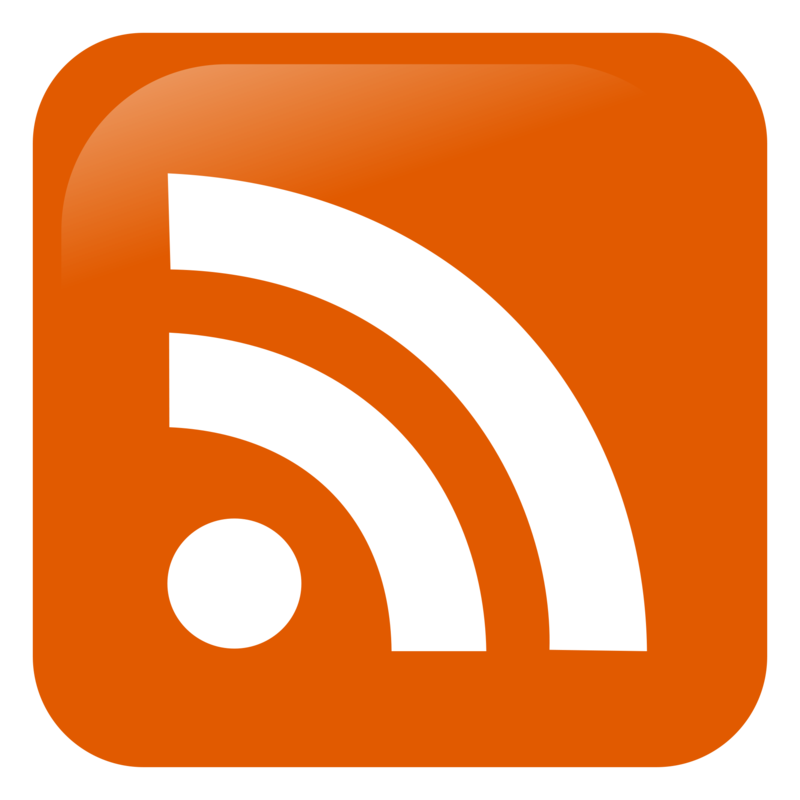 RSS feeds are an excellent tool for businesses to promote for their users. Users are able to see when new content is posted right away. SEO – Search Engine Optimisation. SEO is the ongoing marketing practice of optimising a particular website for maximum exposure through search engines. For the most part this means Google, though Bing and other search engines have an impact as well. SEO involves the careful management of links, keywords, content and advertisement. Share – The act of distributing content among different groups. A business may post a notice on Google+, which Google users can then share with their own groups of friends. This gives the content more exposure. Social Bookmarking – Saving web links to share publicly online rather than the traditional personal bookmarking. Social Media – Any of the online sites that encourage social participation and sharing. Google+, Facebook, Twitter, LinkedIn, and many other sites are social networking sites. Maintaining a social media presence is key for most digital marketing initiatives. Splogs – Spam blogs. Spam blogs are blogs that mimic legitimate content producing business blogs. The owner of the splog does not create any of their own content, however. Splogs are populated with content generated with automatic article-spinning tools or, in more obvious instances, unaltered stolen content. The goal of a splog is to boost search engine rankings for a specific site artificially. Streaming Media – Online media comes in three forms. Static media is media like pictures and blog posts that is present on the web without any action required to consume. Downloadable media is media the user must download to their computer to view. Streaming media is the bridge between them. A video that is hosted on a web server but plays for the user without a download is streaming. Video, audio and podcasts can all be streamed. Tags – Tags are keywords that are added to the meta data of videos, blogs, pictures and other bits of content in order to help identify them. Their primary use is to allow users to filter through a tag, showing them exclusively content with that particular tag. Thought Leader – a popular, influential and recognised individual in a particular industry or field who is widely considered an expert. The result of many digital marketing programs is to establish the business as a thought leader in their industry. Web Content – Any content that is created for the Internet. This includes blog posts, website content, videos, audio clips, podcasts, e-books and more. Anything that a website might produce for their digital marketing campaign is web content. Webinar – A streaming online seminar. Where a physical seminar requires an audience to travel physically to hear the speaker, a webinar allows the audience to tune in through the Internet. X-Factorr – The undefined and impossible to control element of chance in all digital marketing. The X-Factor is the unexpected element that differentiates between a marketing program that struggles and one that suddenly and effortlessly goes viral. © 2010 - 2019 Online Ownership.